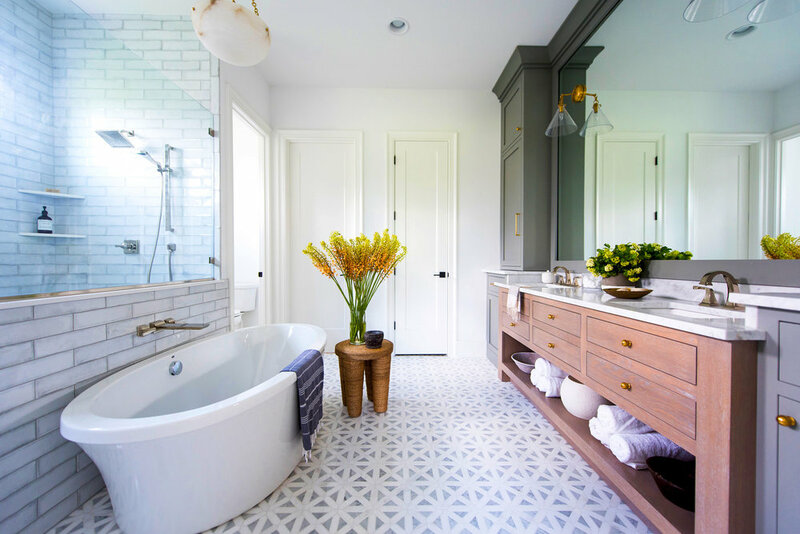 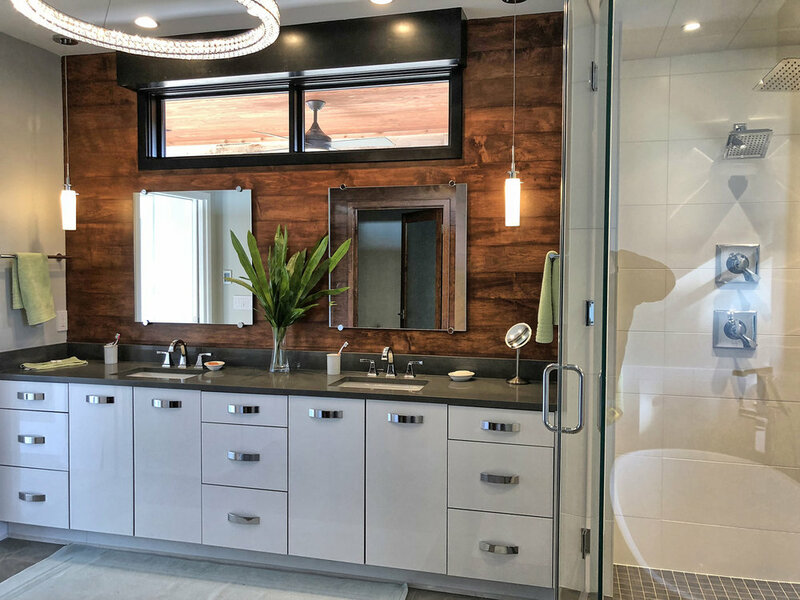 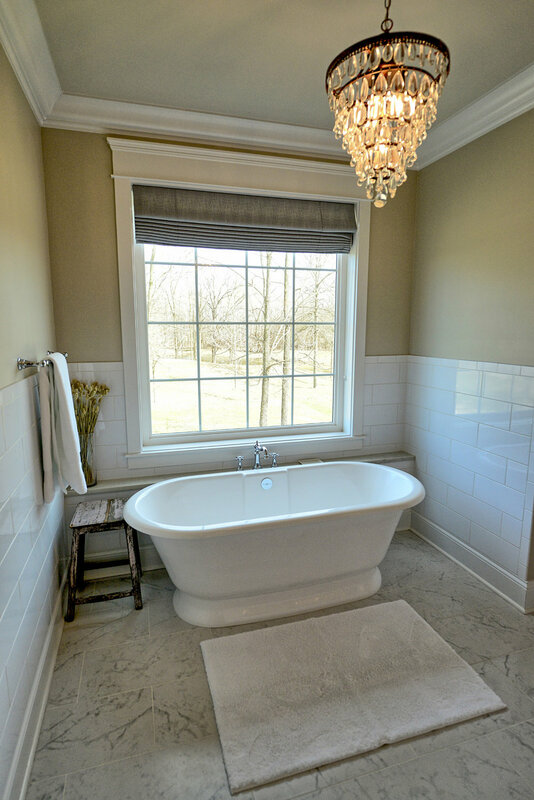 At Homes by Design, we understand that there is a difference between what you may want in your new Master Bath and the kids or guests bath. 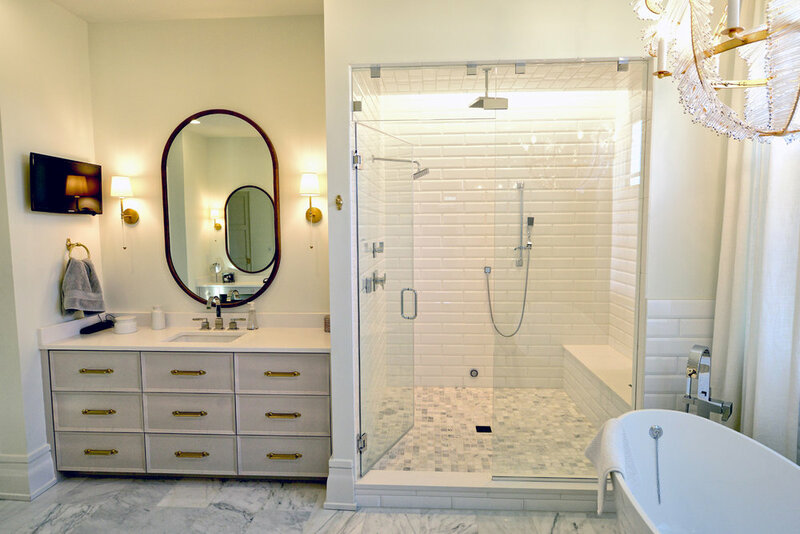 Maybe you want an oasis with a jet tub and extra large shower with the rain shower head. 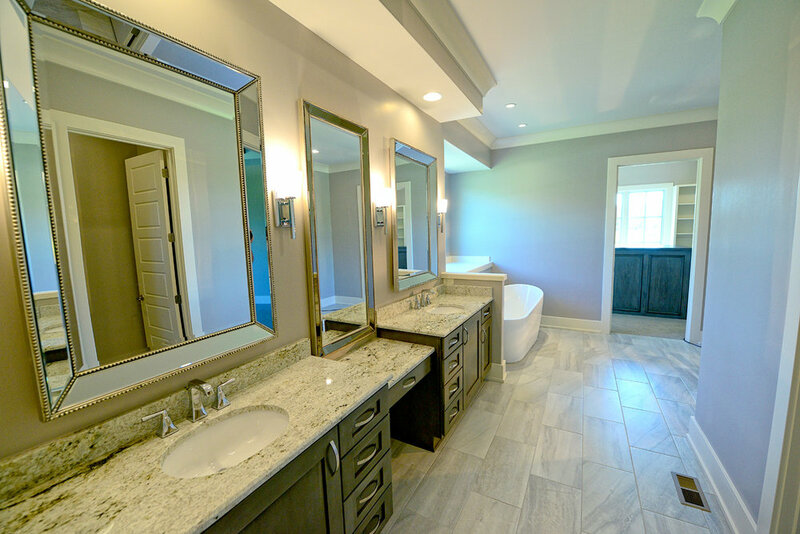 Are you wanting a separate dressing area, vanity, or private soaking tub? 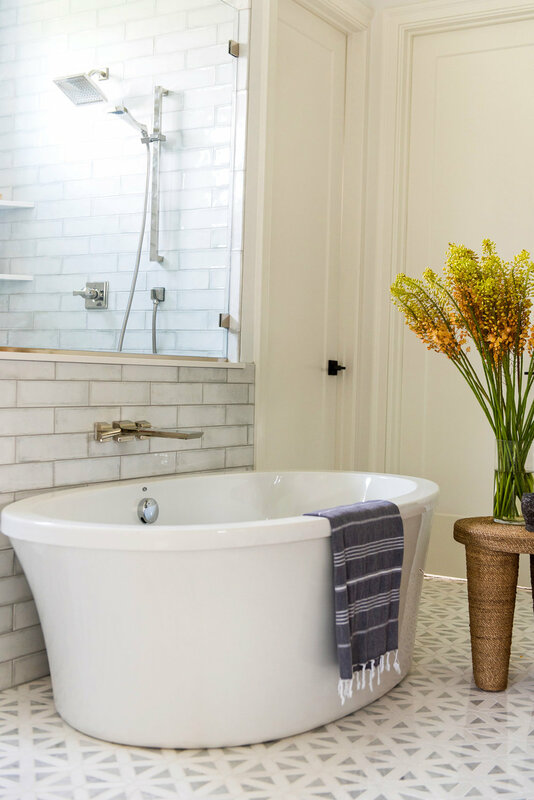 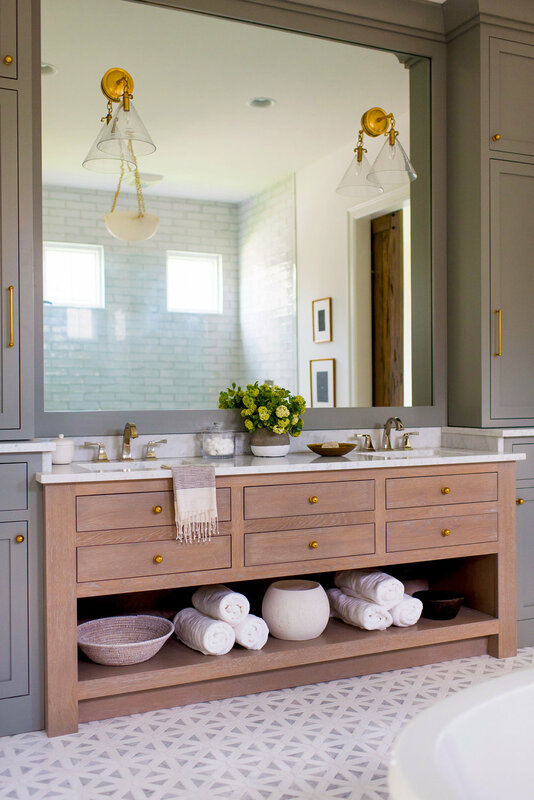 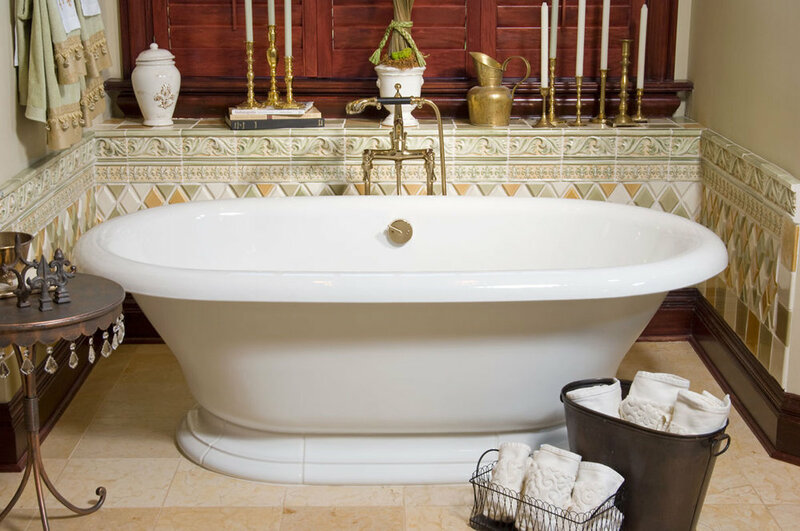 We will work with you to design the dream bath that you have always desired. 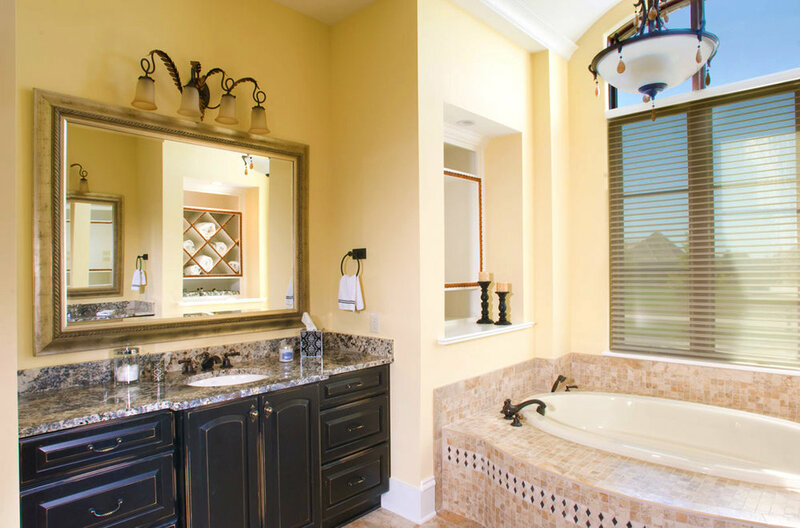 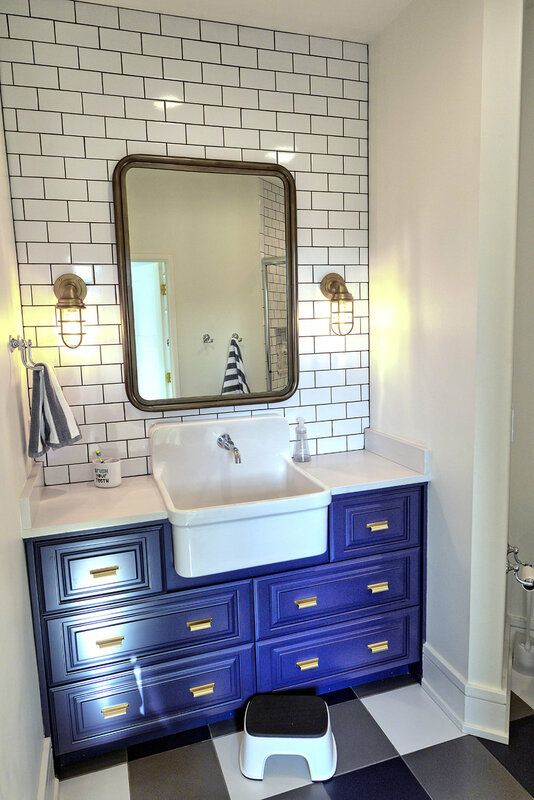 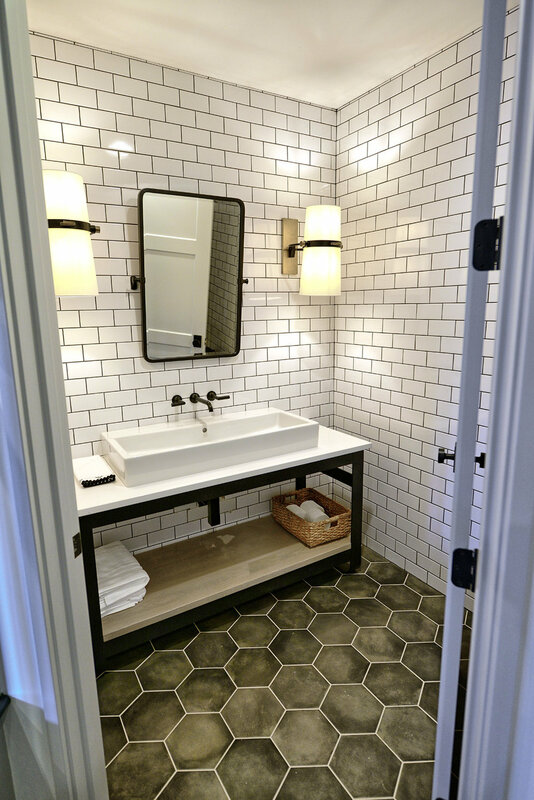 Our craftsmen will custom create your design for cabinets, shower and floor tile, lighting, and more. 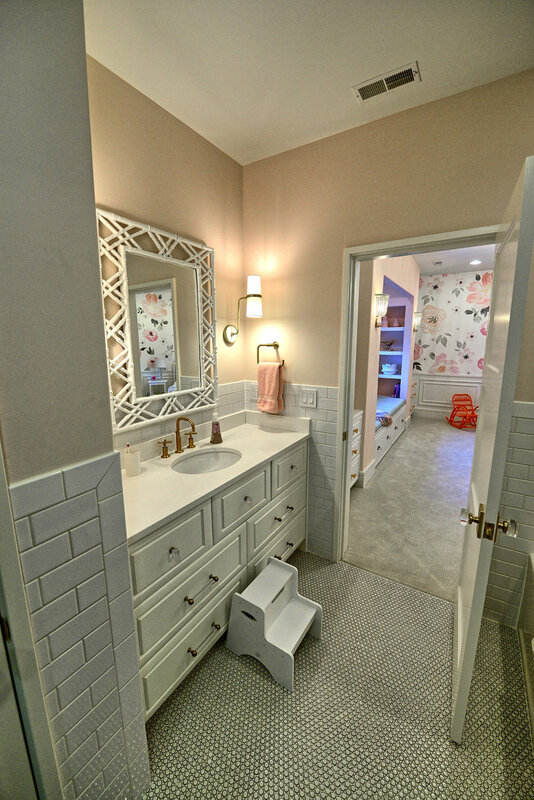 If you want something that’s a little more simple... we can do that as well!